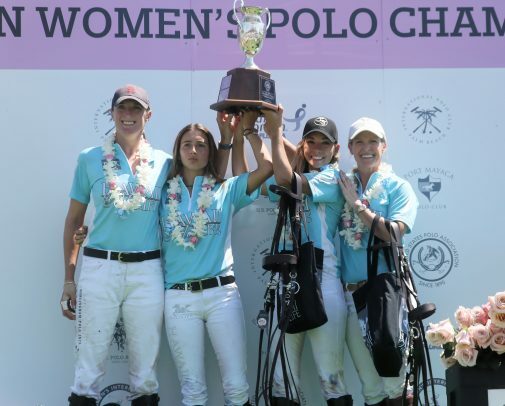 Hawaii Polo Life claims U.S. Open Women's Polo Championship Title. 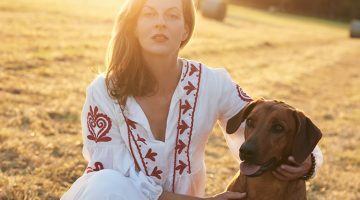 Mia Cambiaso at the U.S. Open Women’s Polo Championship™. Photo: Gabrielle Stodd. 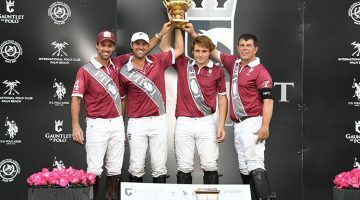 Edging their way past teams in bracket play comprised of the best women’s players in the world, Cabo Wabo and Hawaii Polo Life entered the Susan G. Komen U.S. Open Women’s Polo Championship™ Final 3-0 on Saturday, March 23, at the International Polo Club Palm Beach (IPC) in Wellington, Florida. 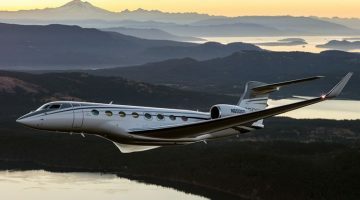 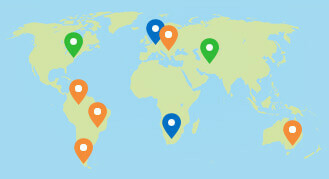 Relocated from Houston, Texas, to South Florida for 2019 the tournament faced some rain delays with preliminary games being split between Port Mayaca Polo Club in Okeechobee, Florida, and IPC. 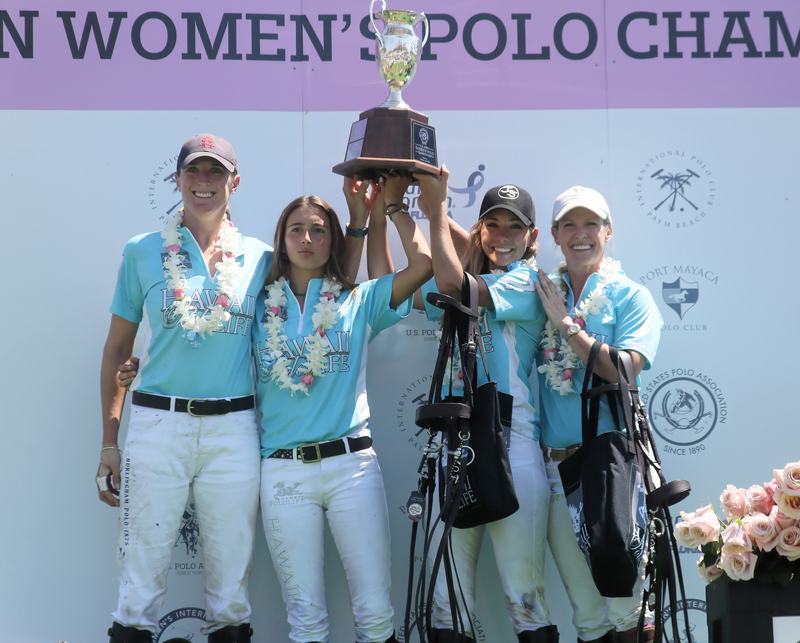 Showcasing strategic team organization and exceptional horsepower, the women of Hawaii Polo Life demonstrated their prowess in the second half to definitively claim the championship title 10-5. 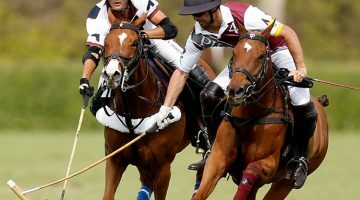 As play intensified in the second, costly fouls against Hawaii Polo Life gave Cabo Wabo the opportunity they had been waiting for to get on the board. Countering Clarkin’s early Penalty 2 conversion, Hazel Jackson went to the penalty line three times and did not disappoint. 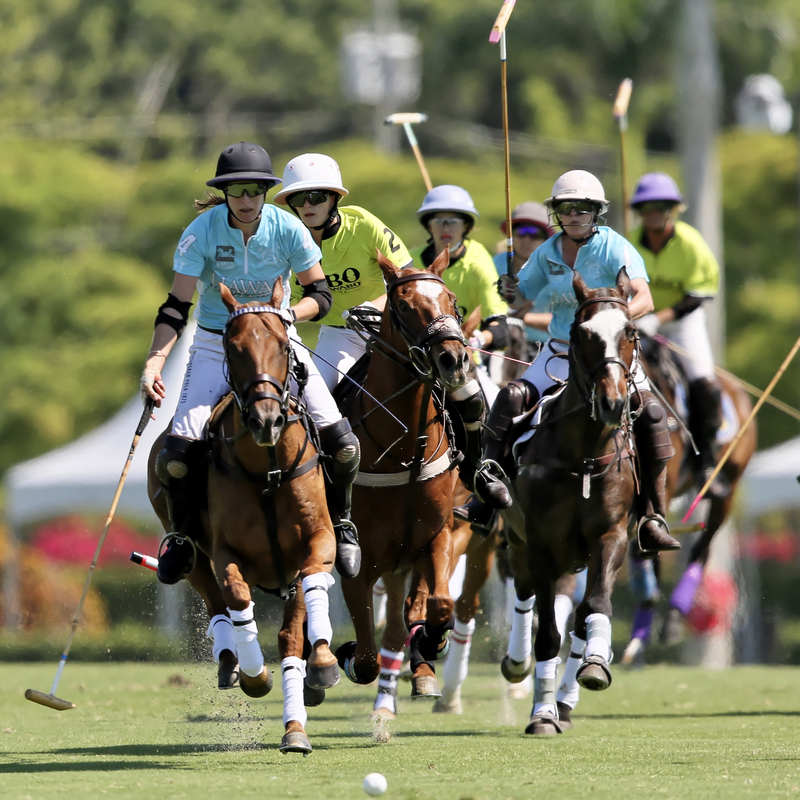 Pulling her team forward, Jackson’s precision narrowed the gap and ended the half 4-3 in favor of Hawaii Polo Life. 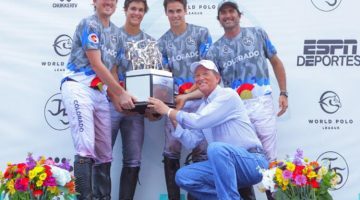 Their momentum and confidence continuing to build, Hawaii Polo Life peaked in the fourth, delivering an explosive series of four consecutive field goals to assert their dominance. All her goals coming from the penalty line, Jackson converted a final Penalty 4 before conceding victory to Hawaii Polo Life 10-5. 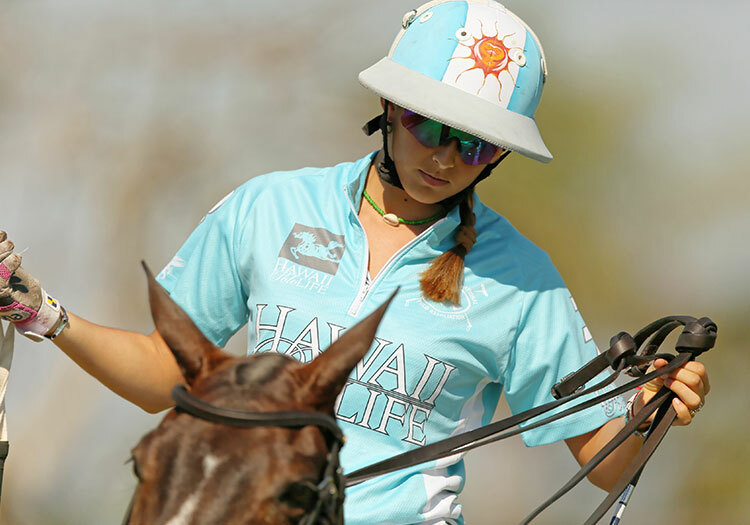 Responsible for seven out of Hawaii Polo Life’s 10 total goals, Nina Clarkin was named Most Valuable Player. 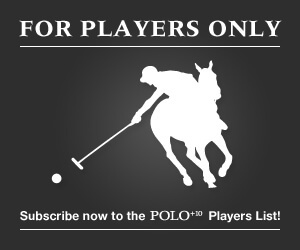 Best Playing Pony honors were presented to Got Milk, played by Hope Arellano in the second chukker.